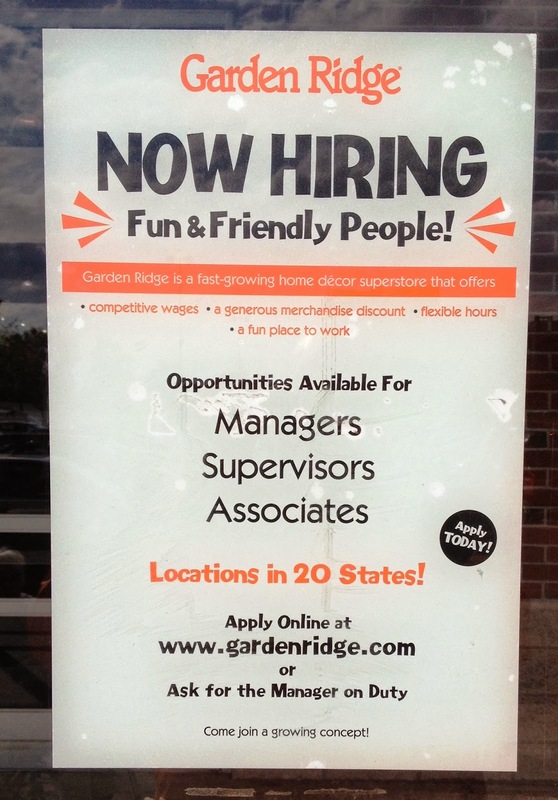 The home decor superstore, Garden Ridge (5901 Mercury Dr. in Dearborn), is currently hiring. 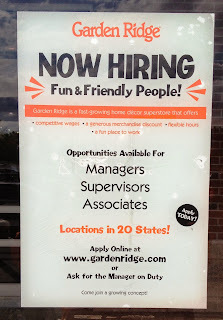 They have openings for managers as well as supervisors and associates. Interested applicants are invited to apply either on their website or by visiting the store and asking for the manager on duty.